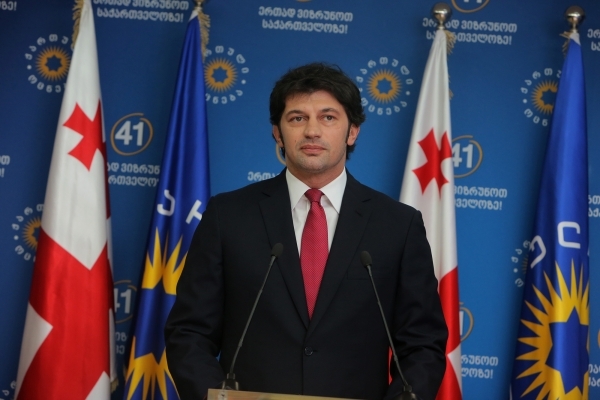 On September 25, Georgian footballer-turned-energy minister Kakha Kaladze met with Gazprom’s Chief Executive Officer Alexei Miller in Brussels to discuss Russian gas supplies to Georgia and the transit of Russian gas to Armenia. Understandably, the meeting raised a few eyebrows. Two weeks later, Kaladze shocked the West and neighboring Azerbaijan, when he announced that Georgia is not only planning to purchase additional supplies from Russia but also from Iran.